Made by Google - Launch Event! - Pixel 3 Hands On! It is finally the day we’ve been waiting for! October 9th has arrived and Made by Google 2018 has finally happened! 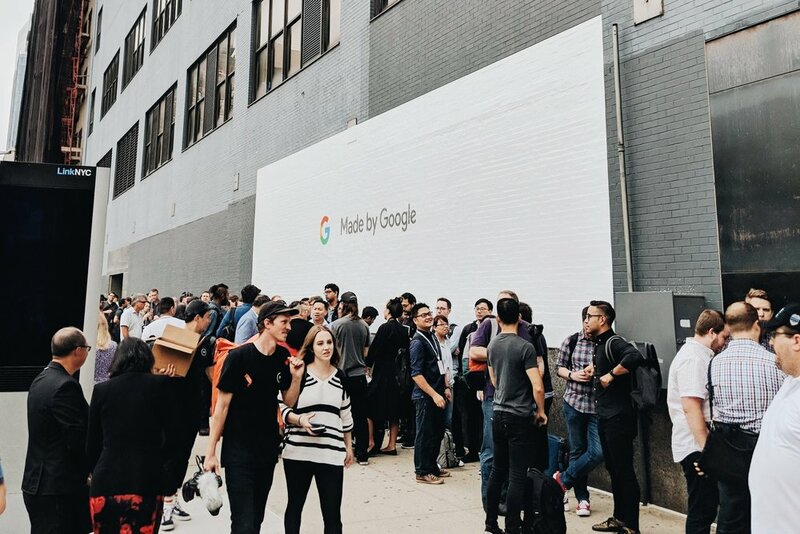 We had the chance to attend the latest launch event by Google this week in NYC and boy was amazing! We got to sit at the keynote next to so many talented creators, and also got our hands in the new products being released, including the new Pixel 3 lineup! I find it difficult to stay put and enjoy a moment of peace and quiet. For the most part, I prefer to stay on the move and explore with my camera whenever we travel. Breaking this innate rule is pretty hard for me, but when I do, I find that it’s a good thing to slow down and enjoy a moment of peace for a little while. My girlfriend (Jamie) and I have found the perfect place to relax and be care-free, it’s called Blue Diamond in Riviera Maya, Mexico. The DJI Mavic Pro was the first drone I ever owned. For the past year, I have used it for both commissioned work and weekend fun. This small drone has surpassed my expectations to this day, providing a reliable flying experience and amazing visuals. However, this past January, DJI released an even smaller drone! The Mavic Air. This is an overview of my experience and a comparison between the Pro and the Air. We live in a world where consumers expect the best service, the fastest delivery, and the cheapest price. That is exactly why I have the MOST respect for small business owners in this day and age. Companies like Ayoba-Yo and Diamondback Brewery are crafting unique products and are faced with the challenge of breaking through the big name brands to reach new clients. I (Tim) have worked with Ayoba-Yo for the past few years capturing content for the brand. 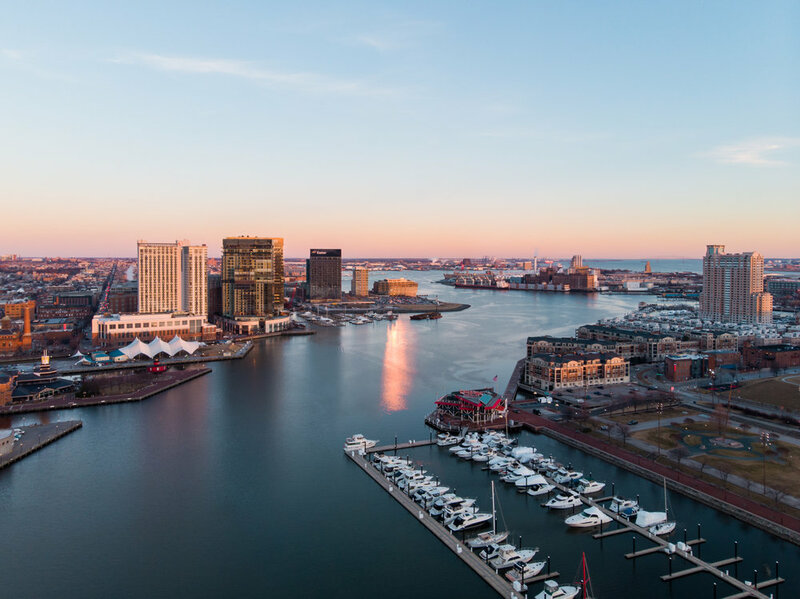 This past weekend I was super pumped when the founder, Wian VB, told me that he was doing a collaboration with my favorite Baltimore brewery and we were invited to tour the facilities.